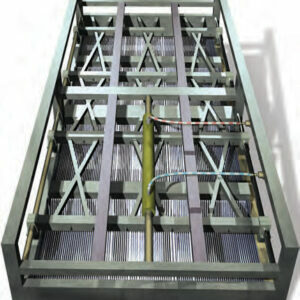 MSR Coalescing Plate Modules are designed to separate oil from water utilizing only gravity for motive force and the buoyancy of oil droplets. 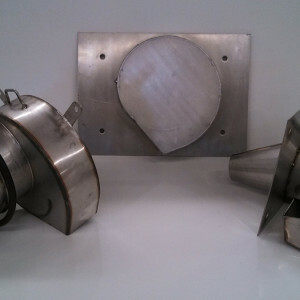 Unlike large empty-tank separators, they enable maintaining laminar flow of the oil droplets. 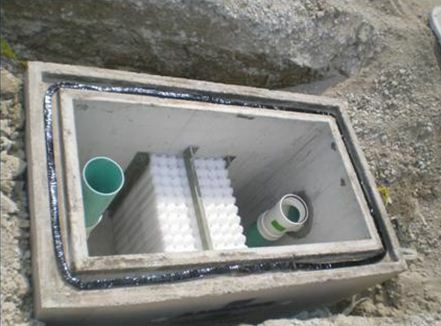 The Coalescing Plates are closely spaced to minimize rise distance and ensure capture of even very small droplets. As more droplets are captured they form a layer on the plates, merge into larger droplets and evenly break loose as large drops and migrate to the surface – larger droplets rise more quickly than small ones. The oil forms a layer on the surface of the water and is subsequently removed for recycling. 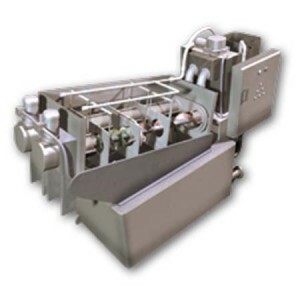 While many oil/water separation systems exist, MSR’s coalescing plate separators and systems offer a number of advantages. 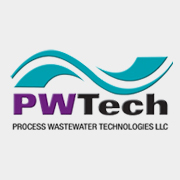 Separate oil from wastewater as an industrial pretreatment system, prior to directing the water to sewer or other disposal. 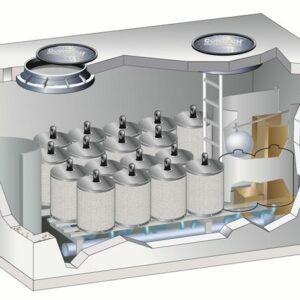 Separate oil from circulating water or other aqueous phase systems in order to remove the oils, so that the stream can be more economically reused, or so that the oil in the water stream does not cause problems elsewhere in the system (fouling heat exchangers or catalysts). Separate oil from water so that the water may be purified and reused or recycled. 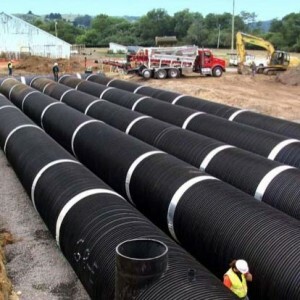 Be used either internally in chemical plants or oil refineries or in plant or refinery outfall streams. 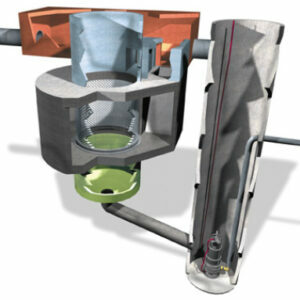 Most hydroelectric dams experience some leaks around the turbine bearings, both lubricating oils and some of the water. 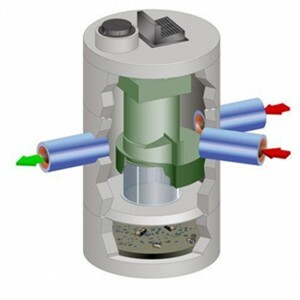 This causes the water to become contaminated and the contaminated water must be treated to remove the oil before it can be discharged. 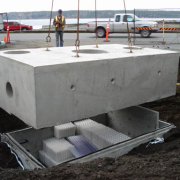 In 2004, MSR completed the design and supplied the equipment for two large separators for processing leakage water at a hydroelectric facility in Canada. 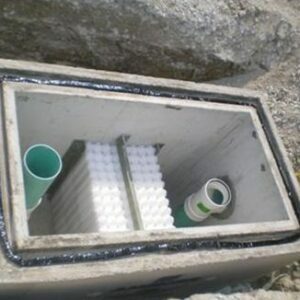 Each of these systems is designed for 9000 US GPM (2050 m^3/hr) and is a retrofit of new high efficiency MSR internals in existing concrete sumps. 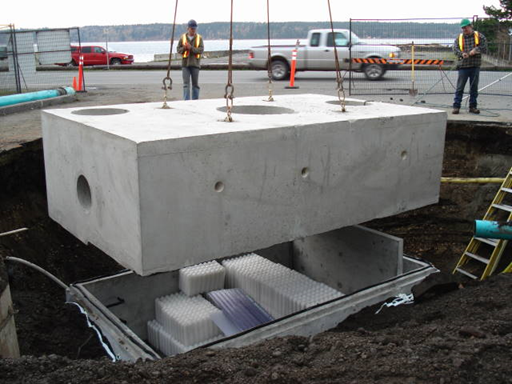 MSR Coalescing systems are often installed in underground concrete vaults, either cast-in-place or precast to process stormwater from industrial and commercial facilities. 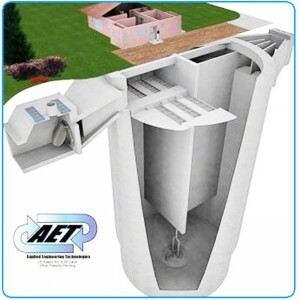 MSR systems can be used as either above ground or underground oil water separators. 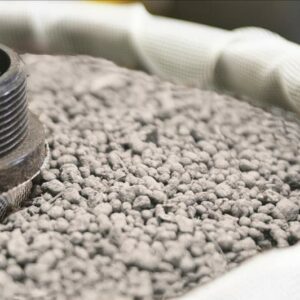 Many localities require discharges to contain 15 ppm or less oil and grease, based on a 24 hour composite sample. Oil and grease may include petroleum hydrocarbons as well as animal and vegetable oils. 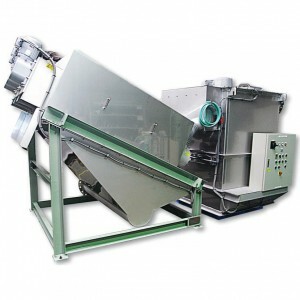 MSR equipment may also be used to remove oil for processing rainwater for rainwater harvesting. 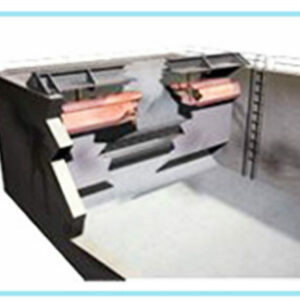 Oil and water separators for coolant purification keep machine tool coolants free of tramp oil and solid matter, and this is what helps maximize coolant life and minimize coolant and labor costs. MSR coolant reclaim systems can help maximize coolant life and help save both maintenance and coolant replacement costs. 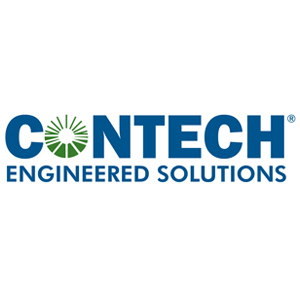 Proper use of purification equipment can extend the life of machine tool coolant by 30% or more. 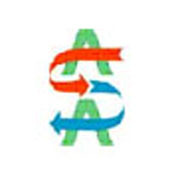 Most airports have vehicle maintenance facilities for ramp vehicles, fire equipment, and other vehicles needed for successful operation of the airport. Many also have rental car maintenance facilities as well. 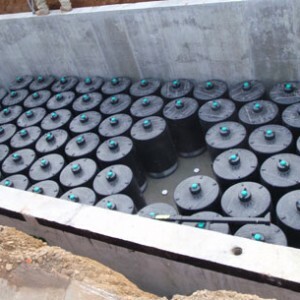 MSR coalescing systems can be used to remove oil from water resulting from these operations, either for discharge to surface water or (more common) as pretreatment before discharge to municipal sewer systems. 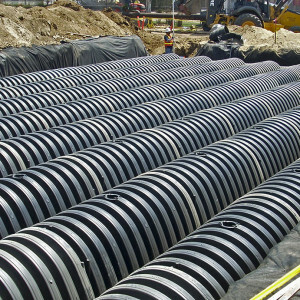 MSR Separators can also be used in order to manage possible spills (with the usual accompanying fire-hose washdown of the area) as well as the normal flow of stormwater. 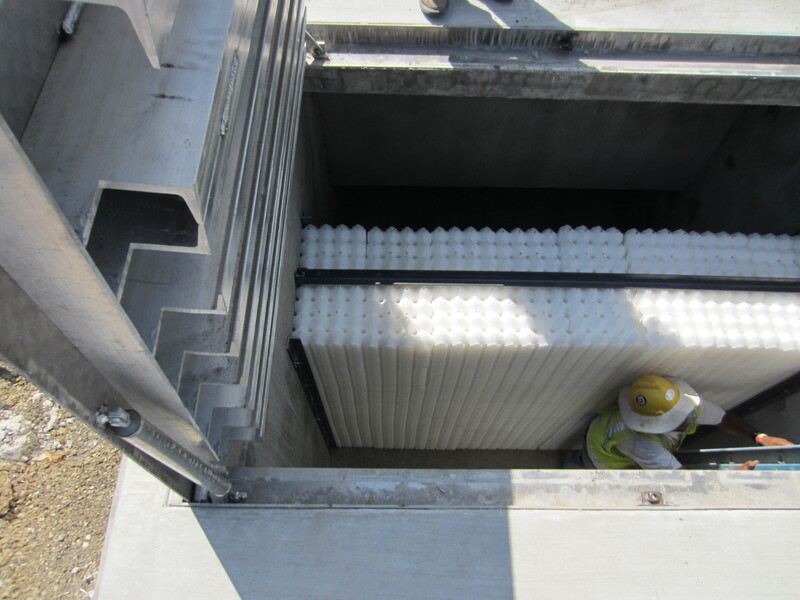 Each MSR system for treating wastewater from vehicle maintenance facilities is designed to meet the customer’s needs. 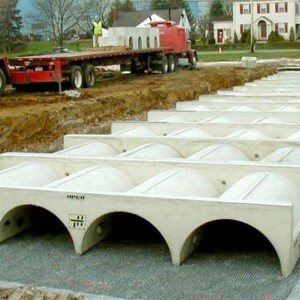 MSR systems can be designed for either outlet water being directed to the sanitary sewer system or to surface water as required. Usually most of the operating conditions for a system will not be known very accurately and we will be glad to provide suggestions on conservative estimates of inlet oil content and other operating conditions. 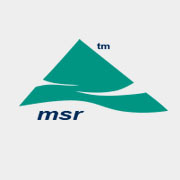 MSR Oil Water Separator was supplied equipment for the Canadian forces during the 2010 Winter Olympics. 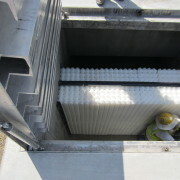 The Canadian forces utilized one of the small portable separators to treat the snow melt runoff from their vehicles, at a campsite near Whistler, so that the effluent could be directed to the river (a pristine salmon stream).